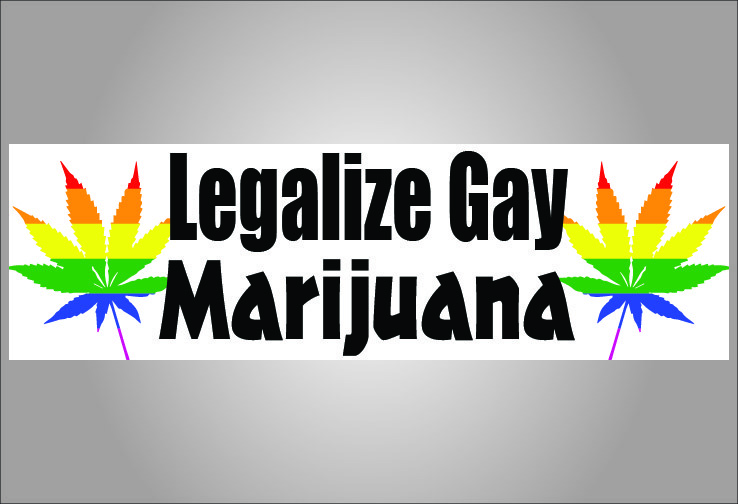 Legalize gay marijuana just say now! 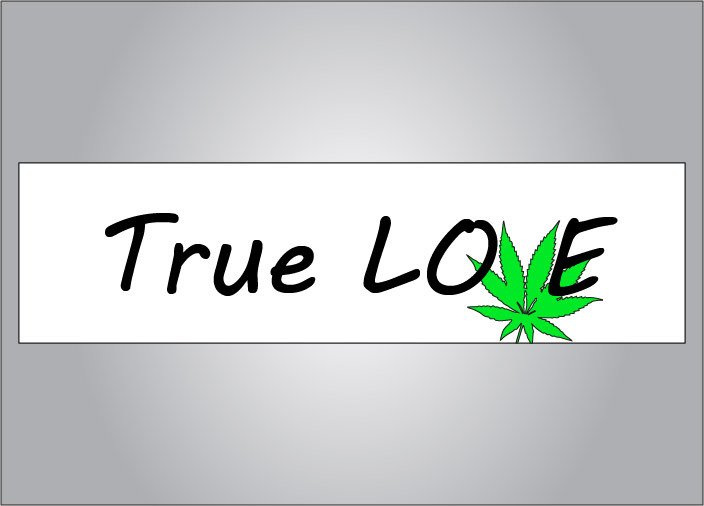 Get the Legalize gay marijuana bumper sticker and support two causes at the same time. SKU: pride111301. Categories: Bumper Sticker, Funny, Pride, Pot. 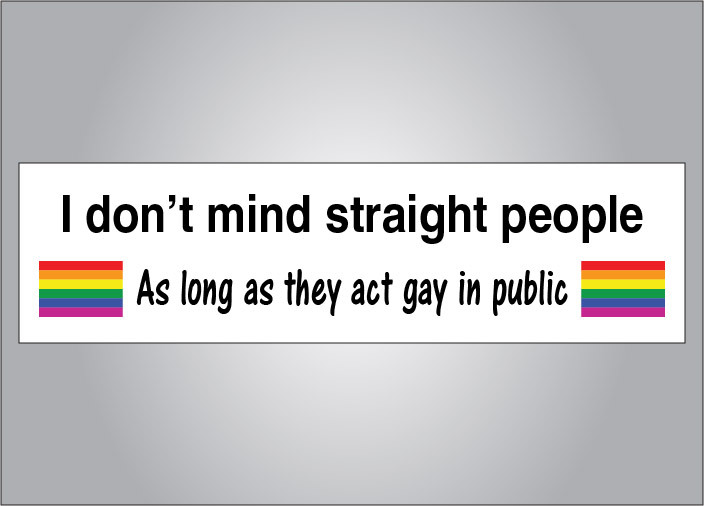 Tags: Pride, bumper sticker, gay, marijuana, rainbow flag, crude, funny. 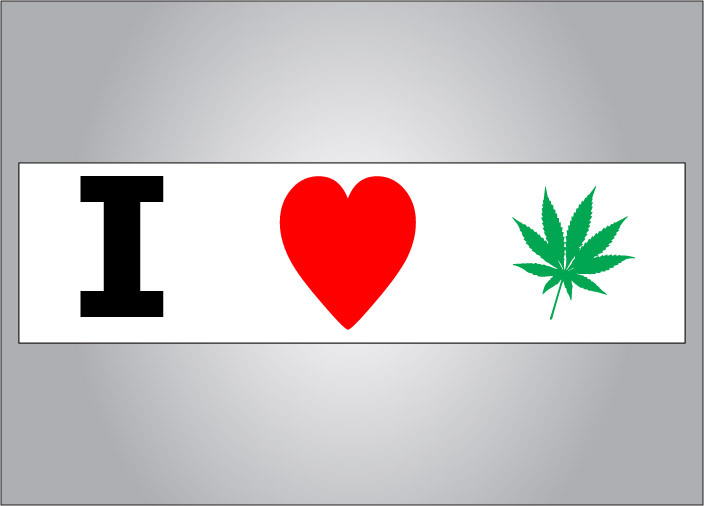 Be the first to review “Legalize gay marijuana bumper sticker” Click here to cancel reply.